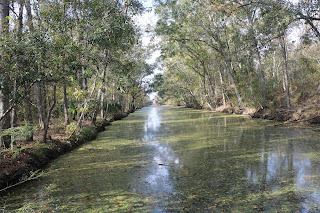 A trip to the big easy isn't complete without a journey to the Barataria Preserve. 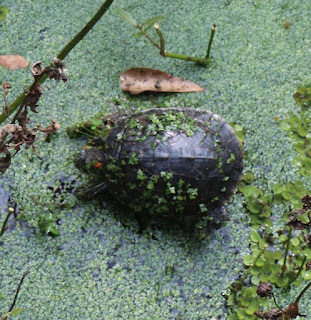 There is a ton of life forms out in the swamp to see. But, you need to find them first. 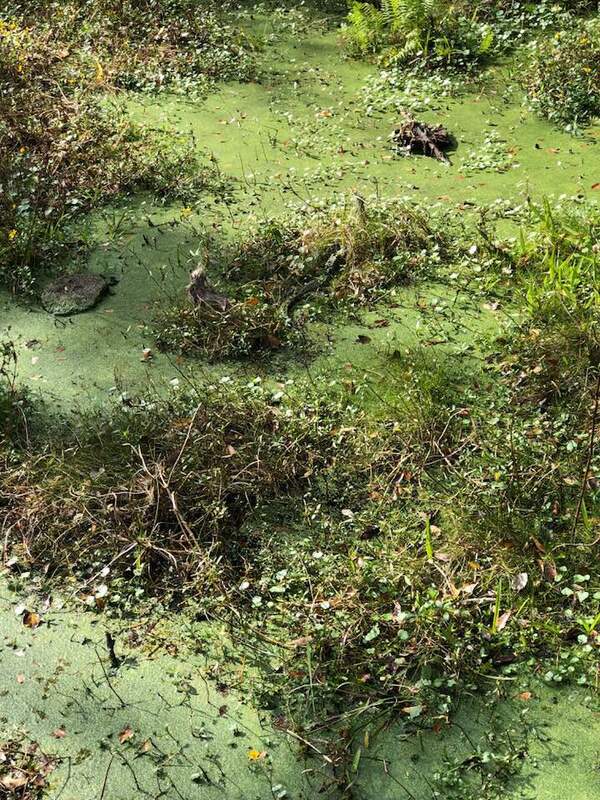 Did you spot the gator? It was a little 2-foot gator. 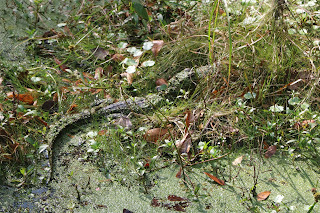 The only one we would see as most seem to have hidden themselves away, mainly due to a variety of visitors making noise throughout the preserve boardwalks. 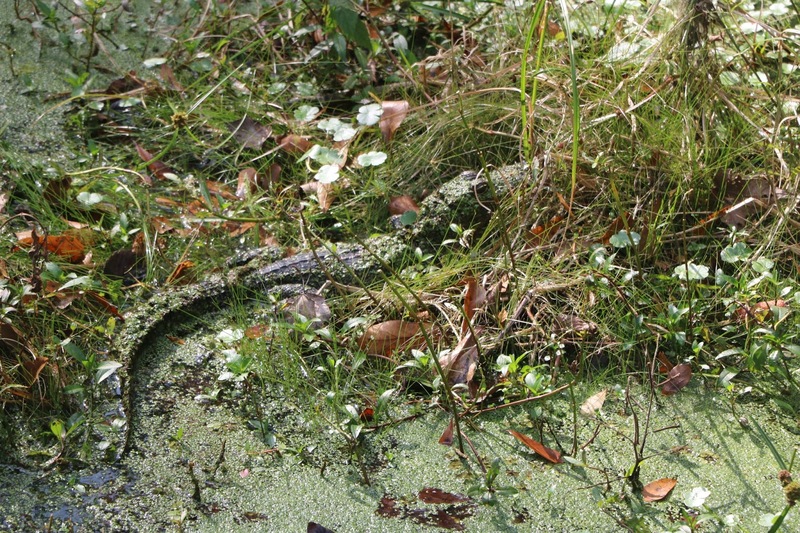 The screaming kid in particular probably annoyed the gators to no end. 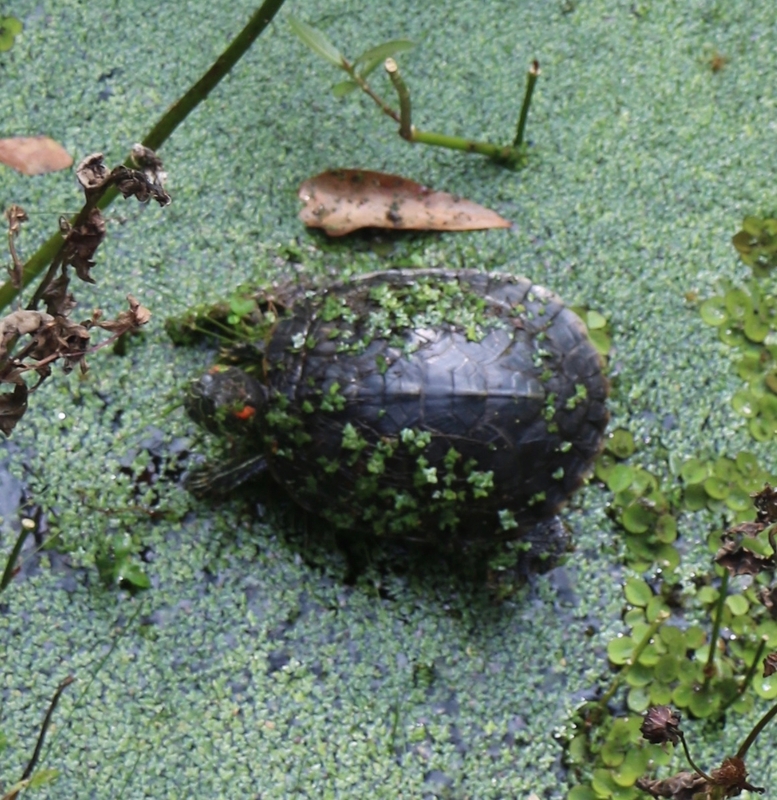 There was also a turtle encountered this visit. Aside from squirrels, that was all the animal life seen this trip along the swamp's boardwalks. 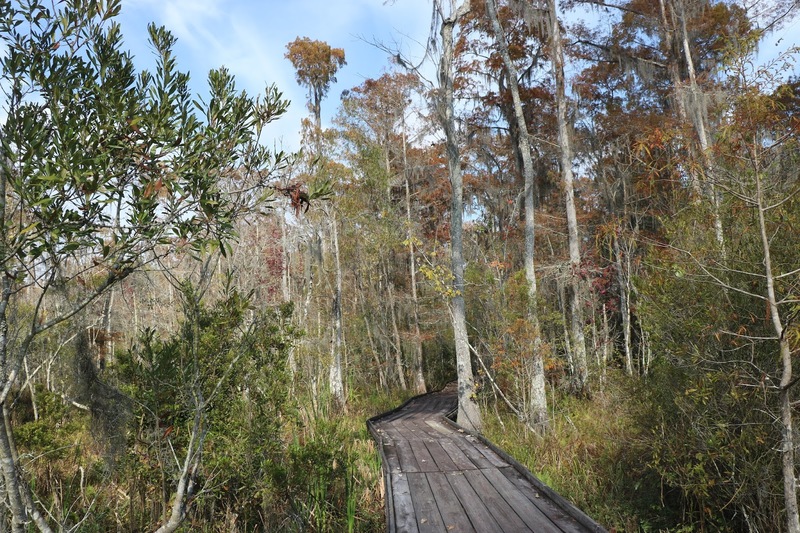 A beautiful day to be out and about the natural areas near the Big Easy. MrGarabaldi: Murph was seriously contemplating doing so. Would have just made him scream louder though. 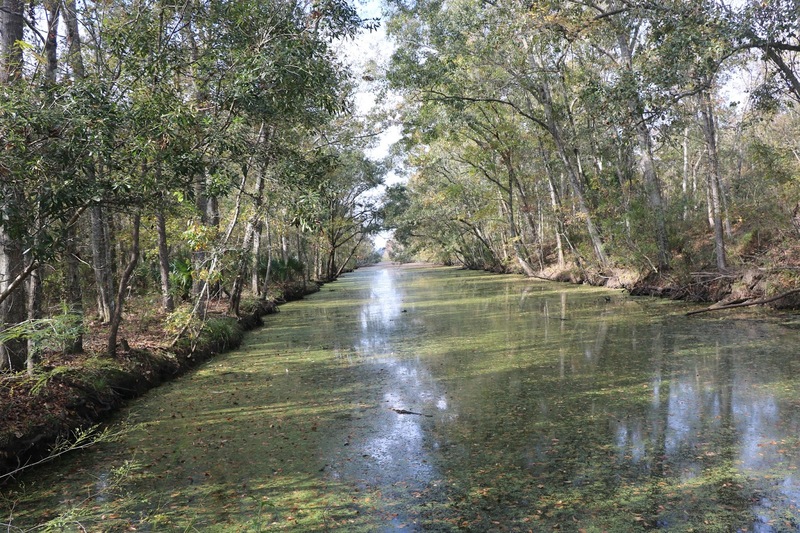 Did your swamp tour have any mention of the infamous residents of that area around the year 1814? Perhaps one by the name of Laffite?